Blackbox – Think Outside The Box All Level Answers, Cheats, Solutions for iPhone, iPad, and iPod Touch with screenshots for you to solve the levels easier. This game is developed by Ryan McLeod. Blackbox is the Number 1 puzzle game with mind boggling puzzles. You have never seen anything like this. These are the Answers for Blackbox Think Outside The Box Solutions with Cheats, Solutions for iPhone, iPad, and iPod Touch with screenshots for you to solve the levels easier. This game is developed by Ryan McLeod. Blackbox -Think Outside The Box is created by Ryan McLeod, a puzzler game for iPhone, iPad, and iPod Touch. Solve each puzzle and turn on the light for colored boxes. What is amazing about this puzzle game is solving the puzzle does not include touching the screen of your iDevice. These are all the solutions to solve Blackbox -Think Outside The Box. 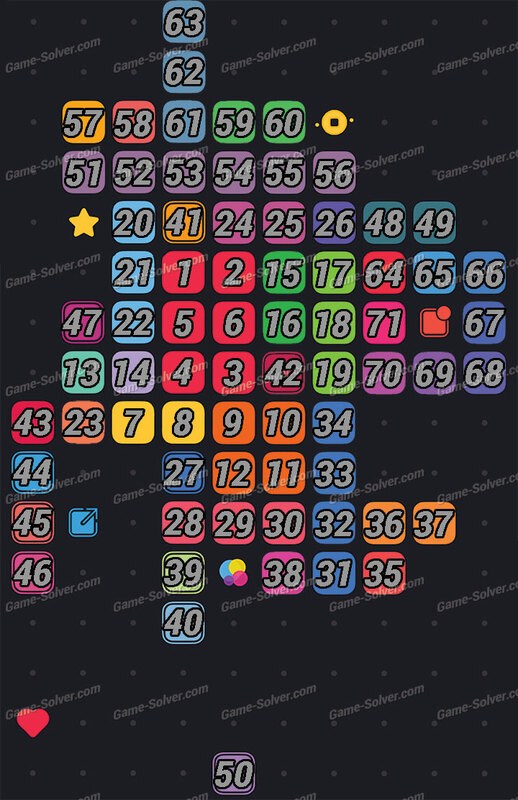 Match the levels according to the game map above.